A classic family recipe made with love, along with everything else you need to make lemonade, like lemons. 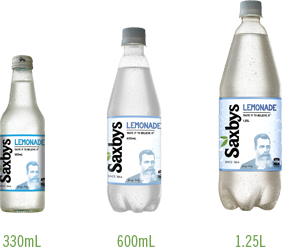 © 2019 Saxbys Soft Drinks. All rights reserved. 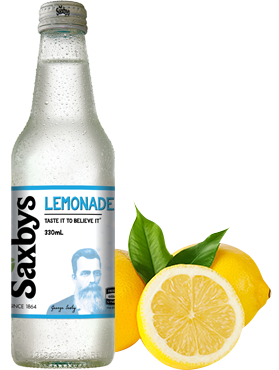 © 2017 Saxbys Soft-Drinks. All rights reserved.